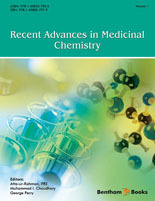 Medicinal Chemistry a peer-reviewed journal, aims to cover all the latest outstanding developments in medicinal chemistry and rational drug design. 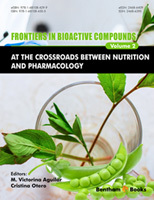 The journal publishes original research, mini-review articles and guest edited thematic issues covering recent research and developments in the field. 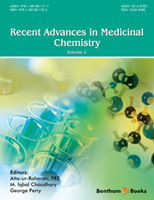 Articles are published rapidly by taking full advantage of Internet technology for both the submission and peer review of manuscripts. 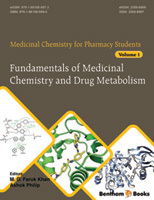 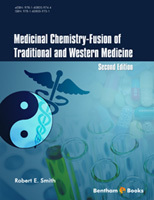 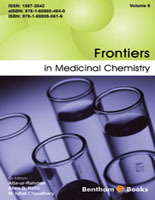 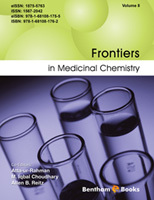 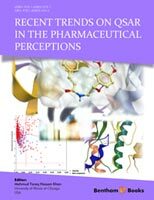 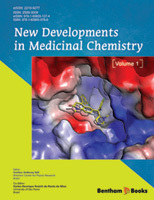 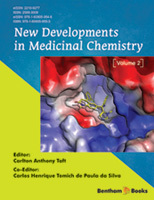 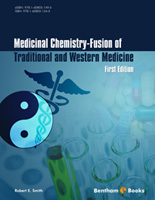 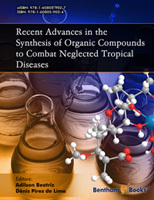 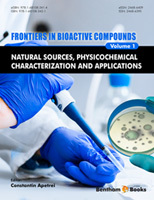 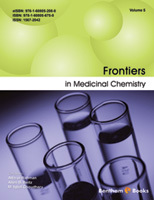 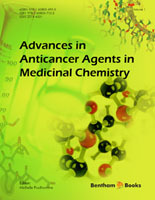 Medicinal Chemistry is an essential journal for all involved in drug design and discovery.